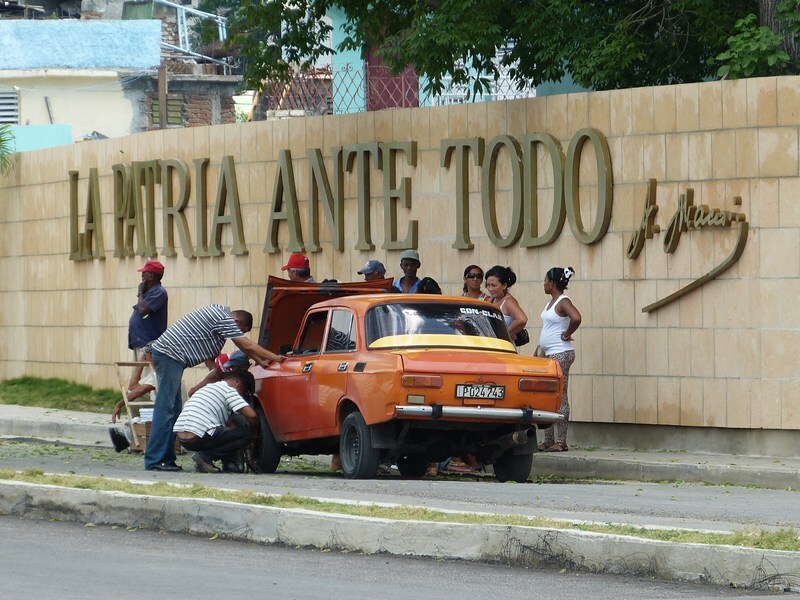 Cuba and its people are the passion of Peter Chemnitz. The 53-year-old journalist visited the tropical island several times since 1999, walking with his camera mainly through the suburbs of Santiago de Cuba. His shots show the everyday life of Santiagueros in all its complexity and diversity. The photos shown in the Fotomuseum are taken from his book “Cuba mi amor” which was published this year by Dresden Kunstblattverlag.